Modern studio apartment located in extremely sought after location! Elevated upon the 3rd floor of 'Atelier' with swift lift access, it enjoys leafy vistas across the district. Completely open plan with balcony, its light filled and comfortable, providing an ideal lock-up-an-leave option mere metres to the RPA, Sydney Uni, bus and King Street. 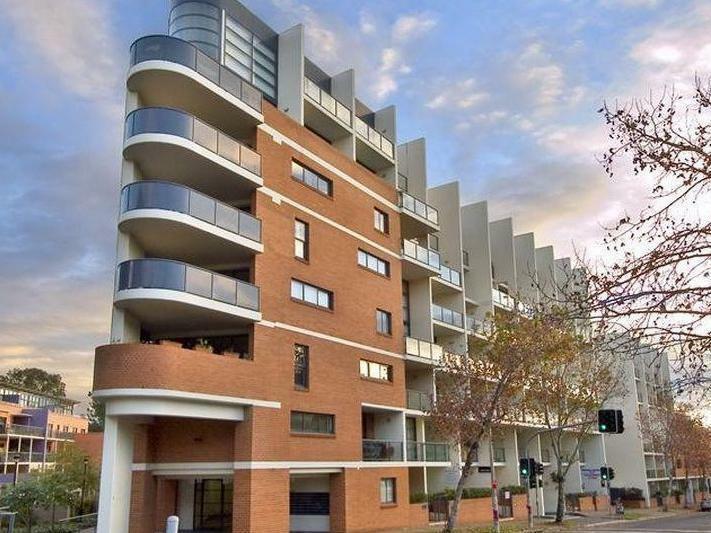 This appealing studio is located only moments from direct city transport, Royal Prince Alfred Hospital, Sydney University, King Street Newtown shops and parks. Stunning duplex spanning over 2 levels in sought after Phillip Bay area and only moments walk to popular La Perouse/Frenchmans Bay. 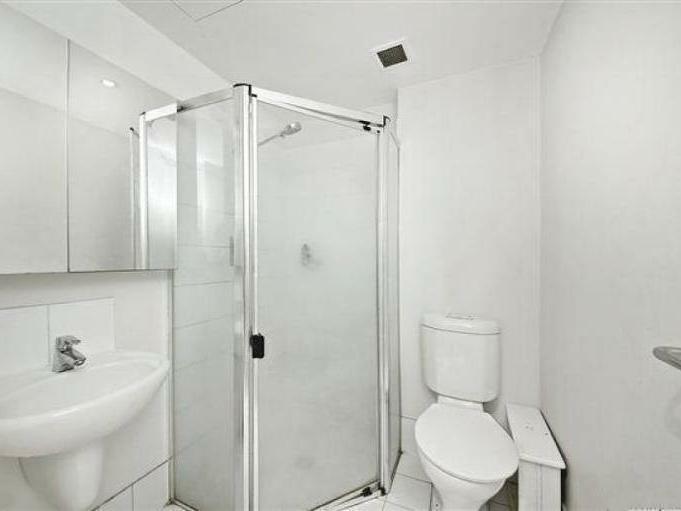 - Close to public transport and only 30 mins to Sydney CBD. Lovely family home with spacious 3 bedrooms, built-ins to the main, great size kitchen, 2 toilets, separate lounge/dining, garage and good size back yard. Take advantage of the quiet street to access Macquarie Business Park, Macquarie & Top Ryde shopping centres, Macquarie University, Macquarie Private Hospital, North Ryde Golf Club, ELS Hall Park, Macquarie Park train station and public buses to the city. Set in an outstanding location to provide easy access to all the sought-after schools in the area, such as, Epping Boys High, Riverside Girls High, North Ryde Primary, St. Therese's Primary, Ryde Secondary College and re-opening of the former Ryde High School. Please contact Infinity Property Agents on 9699 9179 to arrange a private viewing today.